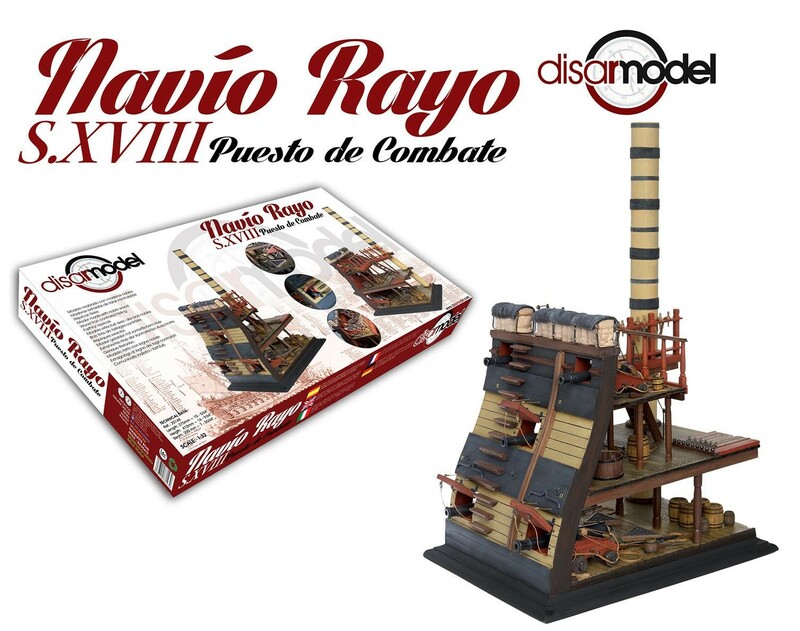 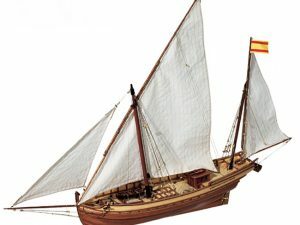 The Rayo was an 80 guns ship of the line of the Spanish Navy from the mid-18th century to early 19th centuty. 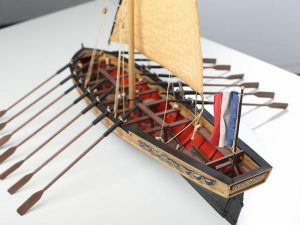 It was built in Havana, and ran aground in a storm in the Battle of Trafalgar, as a consequence it got wrecked. The Rayo was an 80 guns ship of the line of the Spanish Navy from the mid-18th century to early 19th centuty. 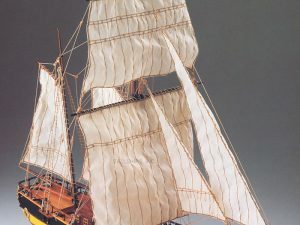 It was built in Havana, and ran aground in a storm in the Battle of Trafalgar, as a consequence it got wrecked. 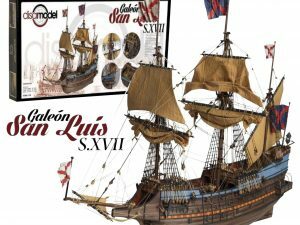 As was traditional for ships of the Royal Navy not named after a Saint, it’s second dedicatory name was San Pedro Apostol.